Reader's Favorite recognizes "Little Birdie Grows Up" in its annual international book award contest. contest sites on the Internet. They have earned the respect of renowned publishers like Random House, Simon & Schuster, and Harper Collins, and have received the "Best Websites for Authors" and "Honoring Excellence" awards from the Association of Independent Authors. They are also fully accredited by the BBB (A+ rating), which is a rarity among Book Review and Book Award Contest companies. 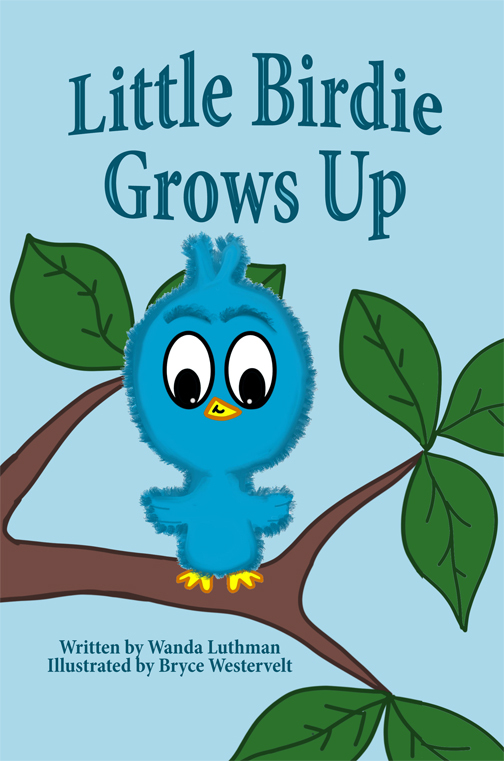 Readers' Favorite is proud to announce that "Little Birdie Grows Up" by Wanda Luthman won the Silver Medal in the Children - Coming of Age category. 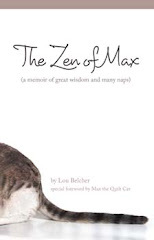 You can learn more about Wanda Luthman and "Little Birdie Grows Up" at https://readersfavorite.com/book-review/little-birdie-grows-up where you can read reviews and the author’s biography, as well as connect with the author directly or through their website and social media pages. Wanda Luthman has her Masters of Arts in both Mental Health Counseling and Guidance Counseling from Rollins College located in beautiful Winter Park, Florida. She has worked as a Licensed Mental Health Counselor, Adjunct Professor, and Hospice Counselor for teens. She’s currently a Guidance Counselor at a local High School. She is an award-winning, best selling, international author who has self-published 4 children’s books (The Lilac Princess, A Turtle’s Magical Adventure, Gloria and the Unicorn, and Little Birdie). She belongs to the National Pen Women Organization in Cape Canaveral; the Florida’s Writers Association; Space Coast Authors; and Brevard Authors Forum. She presently resides in Brevard County Florida with her husband of 22 years and 2 dogs. Her daughter is away at college, like Little Birdie, she has left the nest. To download a free ebook, visit Wanda Luthman’s website at www.wandaluthmanwordpress.com and follow her on Facebook at https://www.facebook.com/wluthman.